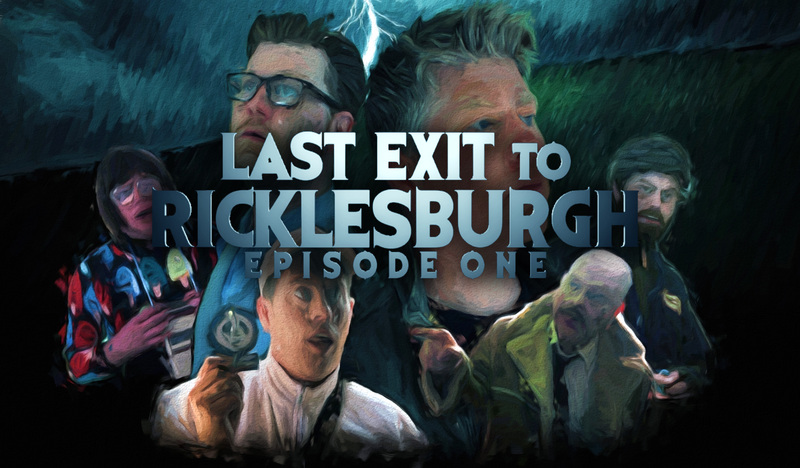 This episode of Last Exit to Ricklesburgh was nominated for a BAFTA Scotland New Talent Award in the Entertainment category in 2016. 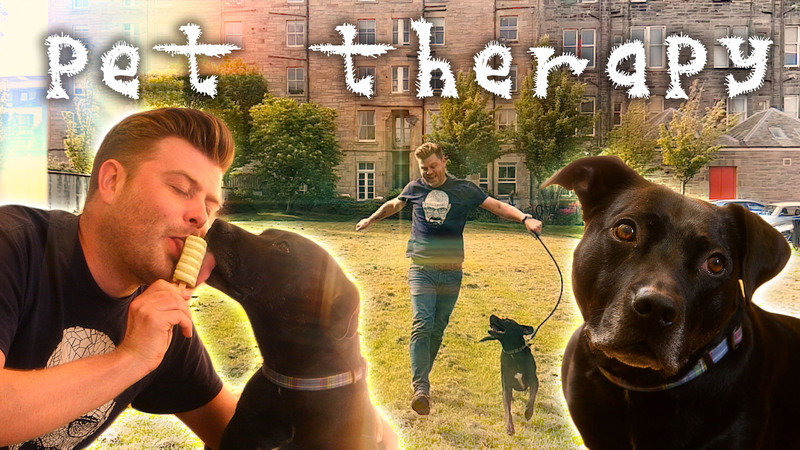 SYNOPSIS: When Chaff and Adrian rent a house in the little-known town of Ricklesburgh, they begin to discover that nothing is as it seems and the people that live there are anything but normal. A great philosopher once wrote, sometimes it’s necessary to go a long distance out of the way in order to come back a short distance correctly. Obviously this great philosopher had never been to Ricklesburgh.